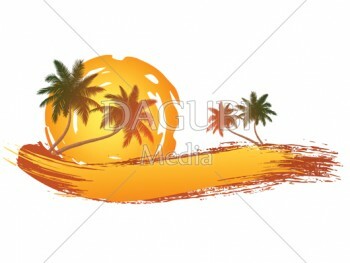 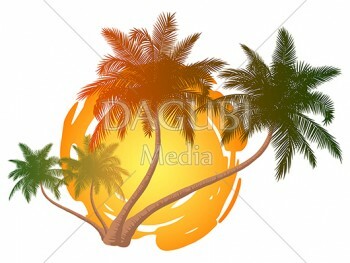 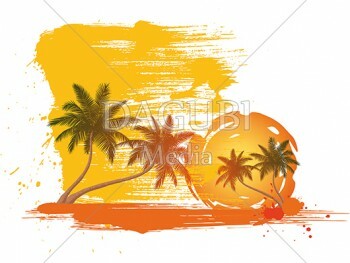 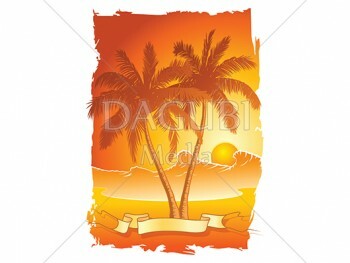 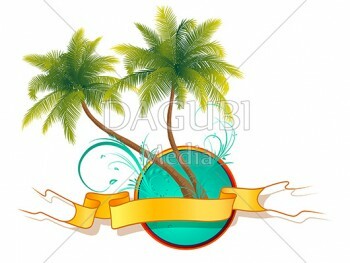 In this Tutorial I show you how to make a Summer Palm Tree Logo with Dagubi Brushes in Adobe Illustrator. 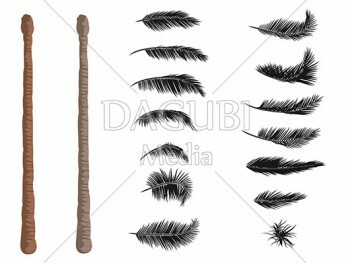 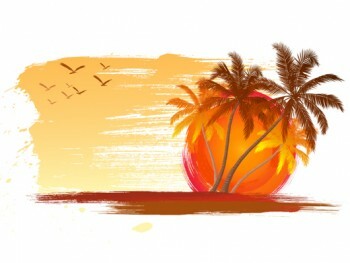 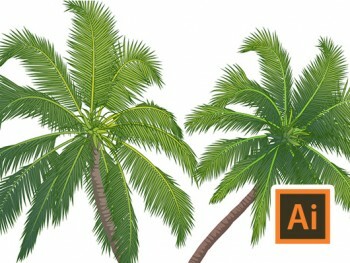 In this Adobe Illustrator Tutorial I teach you how to draw Palm trees and how to draw with brushes. 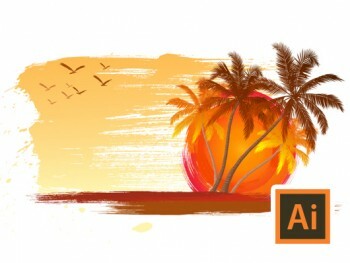 Learn How to draw a Logo.